The Discoball Vapourizer starter kit provides wannabe ex-smokers with a cheap and cheerful way to begin vaping instead of smoking. 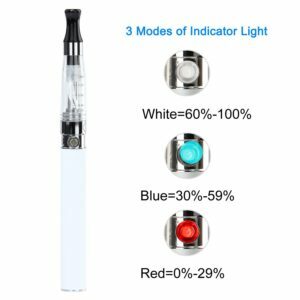 It comes in a choice of nine colours and contains almost everything a first-time vaper is likely to need. The only thing that is missing is a bottle of e-liquid. It would have been nice if some had been included, but cheap e-liquid is easy enough to find and there are plenty of suppliers selling it at less than £2 per bottle. Although it’s easy to gripe about the lack of a bottle of e-liquid, the Discoball Vapourizer starter kit contains something better—a spare vape pen. This allows you to always have a spare one handy if you forget to charge your main vaping device and some customers appear to like the idea of having two vaping devices charged and ready to go with a different flavour in each one. Variety may be the spice of life, but this Discoball vapourizer twin-pack is such a cheap vape starter kit to buy we had some initial doubts about the quality. So we took a close look at the specification, evaluated the available reviews, and gave the kit the once over ourselves. This vaping device appears to be exclusive to Amazon. We haven’t been able to find any information about the Discoball company. It’s always good to know where products have come from, so our Discoball Vapourizer review has got off to a bad start. It has to be said, customer who buy the Discoball Vapourizer starter kit are getting a very good deal. The kit also comes with a user manual and a zip-up case that’s large enough to fit all of the above inside. Not everyone loves this product, but it has to be said negative reviews are quite rare. At the time of our review there were over 900 customer reviews and so many of them were positive the product had a four out of a possible five-star rating. Red, white, and blue! That’s a pretty patriotic colour choice for a vape pen. What Does the Discoball Vapourizer Cost and is it Worth the Money? At the time of this review the price of the Discoball Vapourizer vape starter kit had been reduced down from £34.99 to £16.99. Even at £34.99, this product was a bargain. At £16.99 it’s a steal and its definitely worth the money. Customers are looking at paying a small shipping charge on top, but there’s a nifty work around. Amazon are offering free shipping on orders over £20. Anyone who buys this product will also need to buy some juice and Amazon has quite a good selection e-liquids for sale, so anyone who adds a few bottles to their order will have everything they need to stop smoking and start vaping and enough juice to keep them going for quite a long time. Unfortunately, the luck of the Irish does not apply when it comes to Amazon. The free shipping option is still valid for residents of Ireland, but total value of the order needs to be £25 or more. That’s a bit of a bummer for people in the Emerald Isle, but even with full shipping costs to pay, people who buy the Discoball Vapourizer starter kit are still getting one hell of a good deal. Not all Amazon (UK) sellers offer international shipping. Discoball does, but extra shipping charges will be involved. involved. 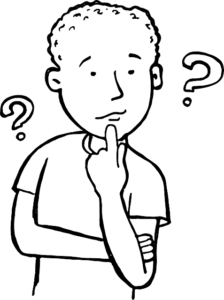 The only way to contact the supplier is via Amazon, but customer reviews suggest the company deals with problems and queries in a timely manner. Although we had some intitial doubts about the Discoball Vapourizer starter kit, and would have liked to know more about the company that brought it to market, we are more than happy to recommend this product to anyone who wants to quit smoking and start vaping instead. Customer reviews are good and we were more than happy with the quality and battery life of our two test devices. However, if you are thinking of buying this product, you need to bear in mind it isn’t a big cloud device. The vaping experience it offers is strictly mouth to lung (MTL). 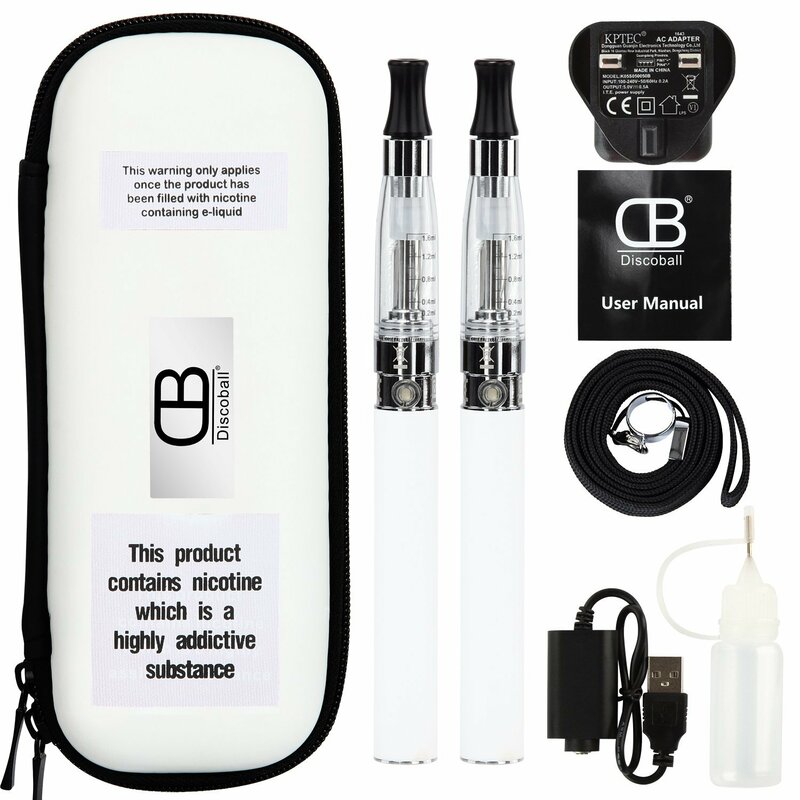 Seasoned vaping enthusiasts who prefer a Direct to Lung Inhaling (DLI) experience and want to make some serious clouds will need a larger device. However, cigarettes are smoked MTL, so people who are vaping using one of the two vaporuizers provided in the Discoball vape starter kit will find the experience very similar to smoking a fag and it should provide them with all the help they need to kick their nicotine habit for good. You can learn more about this product and see all the colour choices available on the Amazon salespage.